As a former journalist, I have long questioned the wisdom of employers taking a “no comment” posture in response to press coverage of employee lawsuits and claims. Instead of stonewalling, I recommend considering a measured, legally reviewed response that denies the wrongdoing, discloses positive facts that can’t be refuted, and protects the company’s image, internally and externally, without unnecessarily fanning the flames of the controversy or attacking the plaintiff-employee. 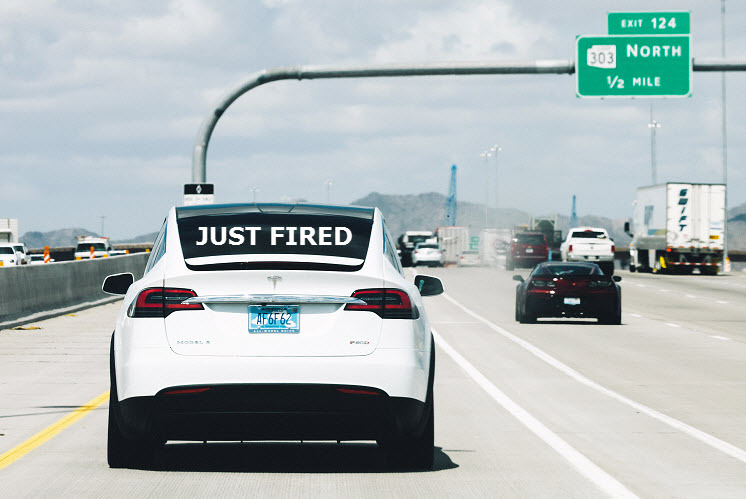 Tesla, the Silicon Valley electric car manufacturer and never a company to follow the traditional approach, put the pedal to the metal when it responded to claims of a hostile and abusive work environment by an ex-employee of its factory in Fremont, California. The company issued a 964-word press release defending its actions and its “good working environment,” laying out its history of the matter, and noting the evidence against the employee’s claims, including (a) text messages by the employee using the same language he complained about, and (b) his lawyer demanding a “large payment” to avoid a lawsuit. Be careful, Tesla employees — you won’t hear those electric cars coming until they’re right on top of you.